This is book #6 of my math series. 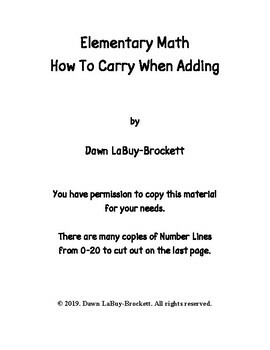 I have retitled the series from “1st Grade Math” to “Elementary Math.” When the students are ready for the next volume, it’s time to do it no matter what grade they are in. 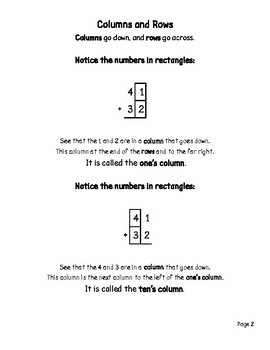 My entire series follows the Standards for Common Core Math, but that’s where any correlation to Common Core stops. 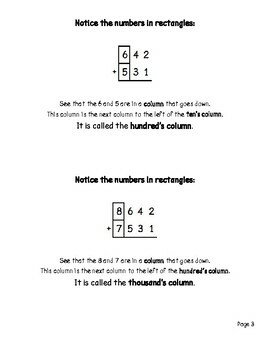 In this series, the instructions are understandable and accurate. Problems build and build, subtly introducing new and valuable concepts as concepts already introduced are reinforced. Numerous word and practice problems are included for students to get a total grasp and understanding of new concepts being introduced, building on older concepts. 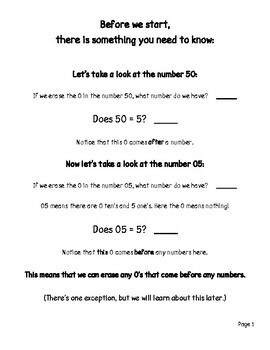 Math is all about building a toolbox of tools necessary to complete any math problems they encounter. This series expertly fills that toolbox.